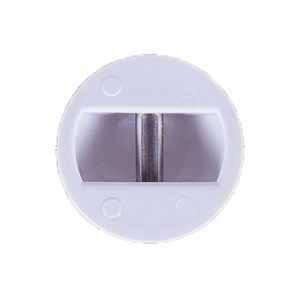 Leash Plugs, Inserts & Vents. 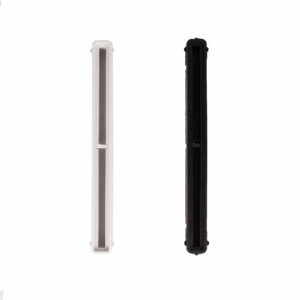 True Ames Bonzer Glass-on Runners - 4 fins. 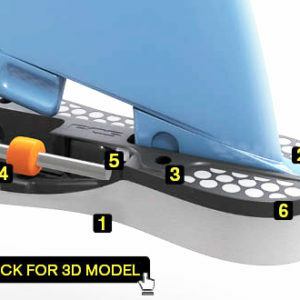 Seabase stocks a vast range of Fins and Fin Systems for all boards and for all surfers, conditions and breaks. 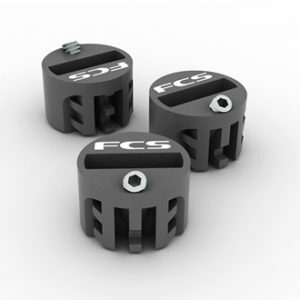 From the full range of manufacturing and retail versions of FCS, FCS II and Fusion Fins through Futures, to a small range of Fins Unlimited boxes and fins. 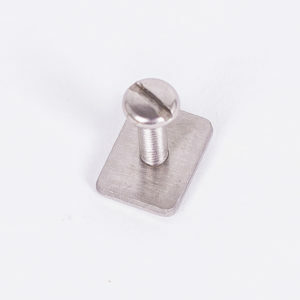 We stock fins for soft boards, shortboards, fish, retro boards, longboards – every type of surfboard. Go beyond the norm with the new 2017/18 range of Beyond Surfboard fins – Totally beautiful, affordable, quality fins. Nothing cosmetically fancy, just refined, clean and functional without non-essential bling. We engineered flex into the fins to behave as they should – no random beauty spots needed here! 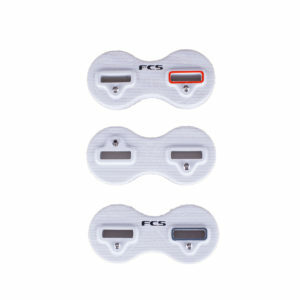 With bases for FCS and FCS II, Futures and FU boxes and all at more rational prices. 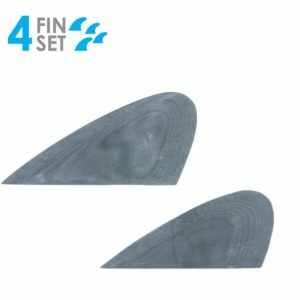 Seabase designed,finely finessed then made these Beyond fins with total care, wrapped and protected them in covers and a waterproof storage pack to give you a stunning single fin or set that enhances your surfing, not your image. 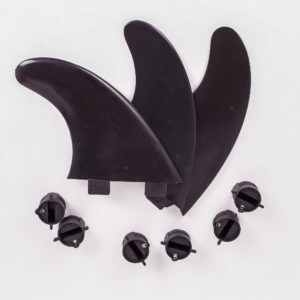 We’ve also got Greenough fins, Gephart fins and Hobies, California Classics, Skip Fryes – all the names lent to a range of True Ames box fins that will make your mouth water, plus a couple of Fins Unlimited DT (Donald Takayama) designed plastic fins – the most popular 8″ is always in stock. We also stock a bin full of odd fins, and still have Speeedfins in stock!